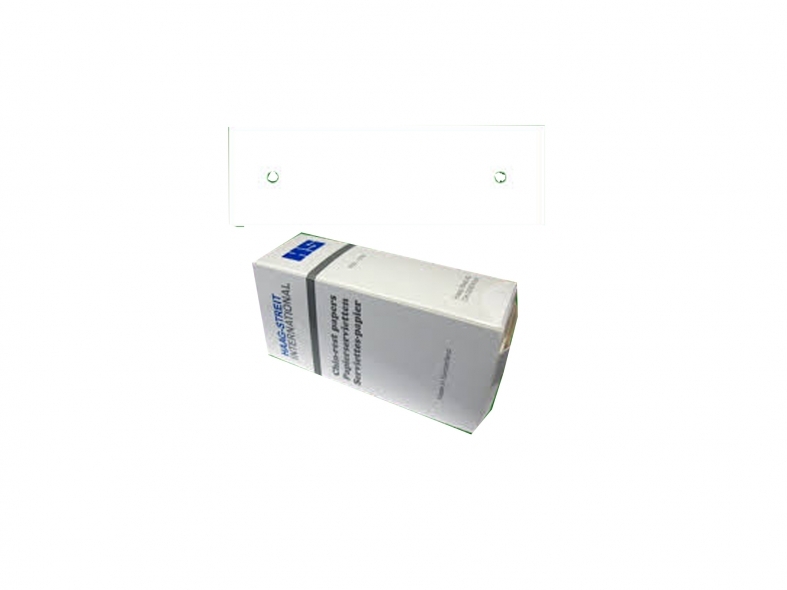 Dispenser box containing 500 disposable single sheets, this original quality chinrest paper fits all of the Haag-Streit headrests and provides comfort and hygiene for your patients. The chin rest paper has to be changed between each patient examination by simply tearing off the top sheet. The sheets are easy to replace by removing the pins holding the sheets in place and fixing a new pack of about 20 sheets.